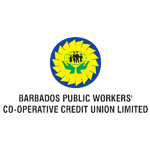 Barbados Public Workers Cooperative Credit Union Ltd. The largest credit union in Barbados and has been empowering generations of Barbadians financially since 1970. 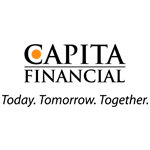 CAPITA FINANCIAL is a full service one stop provider of financial services in Barbados and St. Lucia. The financial services provider of choice renowned for innovation, outstanding performance and superior customer service. 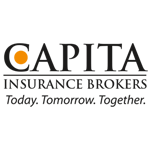 As a composite insurance broker, with a cadre of experienced and qualified staff with over 50 years combined in both the General and Life Insurance industry. We have an with extensive knowledge of the Barbadian market and through our use of cutting edge technology we have access to all insurance providers in the market.